All rental trucks in use for eight days or less will be exempt from having electronic logging devices, the Federal Motor Carrier Safety Administration announced. FMCSA said that drivers, while operating under this exemption, will remain subject to the standard hours-of-service limits, and must maintain a paper record of duty status if required and a copy of the rental agreement in the vehicle. TRALA said it fully supports FMCSA’s final rule to mandate ELDs beginning Dec. 18. TRALA members encompass such major independent firms as Ryder System, Penske Truck Leasing, U-Haul, Budget, Enterprise Truck Rental and some small and medium-sized businesses that generally participate as members of leasing groups: Idealease, NationaLease, PACCAR Leasing Co., and Mack Leasing System/Volvo Truck Leasing System. In total, TRALA’s nearly 500 member companies operate more than 5,000 commercial leasing and rental locations, and more than 20,000 consumer rental locations throughout the United States, Mexico and Canada. TRALA had asked FMCSA to consider that due to a significant number of different device platforms and subscription options, it is highly unlikely that the driver’s device would be able to communicate properly with the rental company’s telematics platform. TRALA said that because of incompatibility issues, oftentimes the telematics system will not operate fully and will be overridden by the customer’s ELD system. As a result, critical information needed for the International Fuel Tax Agreement, International Registration Plan mileage and fuel usage can be lost for the rented vehicle’s owner. Jacoby said TRALA members plan to have a telephone session with FMCSA officials on Oct. 19, but that he’s not very optimistic that agency officials will change their minds about extending the exemption to 30 days. Collin Mooney, executive director of the Commercial Vehicle Safety Alliance, declined to comment on how FMCSA’s ruling might impact roadside inspectors. A spokesman for the FMCSA also declined to comment. TRALA’s petition, made public in March, drew 429 commenters, more than 95% of them supporting the petition. Among those trade associations that commented in favor of the exemption were American Trucking Associations, National Association of Chemical Distributors, National Tank Truck Carriers, National Private Truck Council, Truckload Carriers Association and the National Automobile Dealership Association. The fireworks industry, including the American Pyrotechnics Association, filed 30 comments in support of the request. The principal opponents of the exemption were the Advocates for Highway and Auto Safety and OOIDA. “We acknowledge TRALA’s concerns about unintended technical and operational consequences that will be imposed as a result of the ELD mandate. However, these issues are not exclusive to the truck renting and leasing industry,” OOIDA said in written comments. “Rather than approve TRALA’s or any other industry specific request for an exemption, FMCSA should delay the current implementation date and first address all of the outstanding issues identified by industry stakeholders. The ELD final rule is flawed and exempting one segment of the trucking industry will not change that. 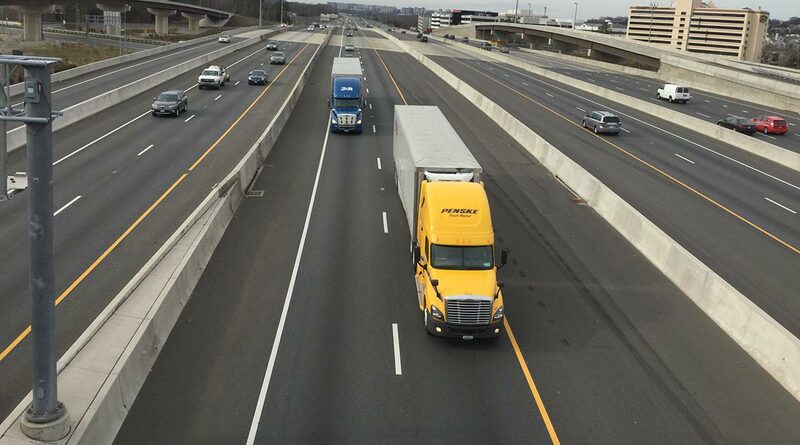 For these reasons, we oppose TRALA’s request for an exemption and urge FMCSA to deny it,” OOIDA said.